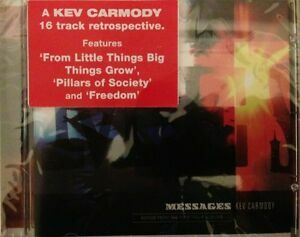 Details about KEV CARMODY - Messages (Best Of) CD-r BRAND NEW! 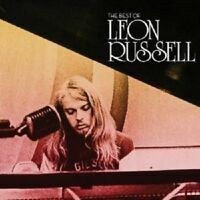 LEON RUSSELL - THE BEST OF CD 16 TRACKS CLASSIC ROCK & POP NEW! 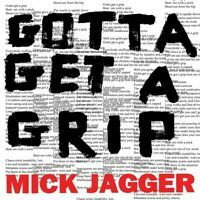 MICK JAGGER - GOTTA GETTA GRIP (LIMITED 2-TRACK) CD SINGLE NEW! 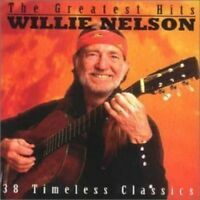 OST/THE MUSIC OF NASHVILLE SEASON 5,VOL.3 (DELUXE) CD NEW!